A large backpack for extended trips. 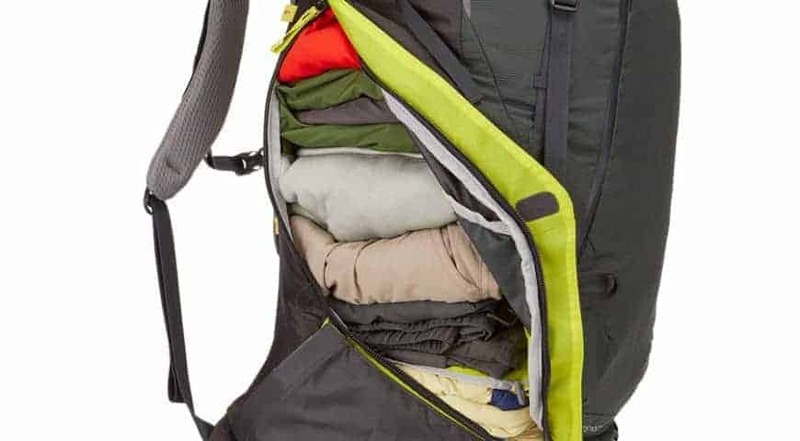 At 85L this backpack is about as big as you’ll ever need and is a good choice for family friendly active holidays, camping trips or extended backpacking journeys. 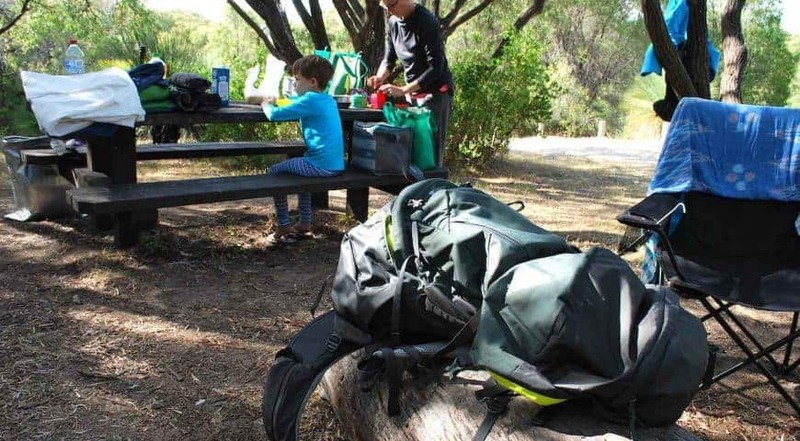 We put the Guidepost 85L to the ultimate test; The family holiday. Myself, my wife and our two young children, aged 7 and 9, packed the Guidepost, flew to Australia and lived from it as we travelled for one month. This gave us plenty of time to really test the pack in different situations including airport check-ins, camping, hotel stays and driving. Don’t compromize on this. Some days will be long, some walks longer and steaper than expected. It can and will be exhausting sometimes, and a bad fitting or uncomfortable backpack will make those situations nightmares as well as causing issues that will slow you down the next day also. Make sure your backpack is adjustable and spend a little time getting these adjustments set correctly for you. You can get a lot of gear into a large backpack, which is great, but the key is being able to access what you need quickly and easily. While on a hike on a muddy track, if you decide you need something from your pack, the last thing you want to do is to have to start to pull gear out as you dig, feel and hunt for what you need. Look for large openings, multiple (useful) compartments and side or bottom access as well as top access. It must be tough. No compromise. Look for re-enforced seems and joints especially at lifting points. Strong buckles and clips. 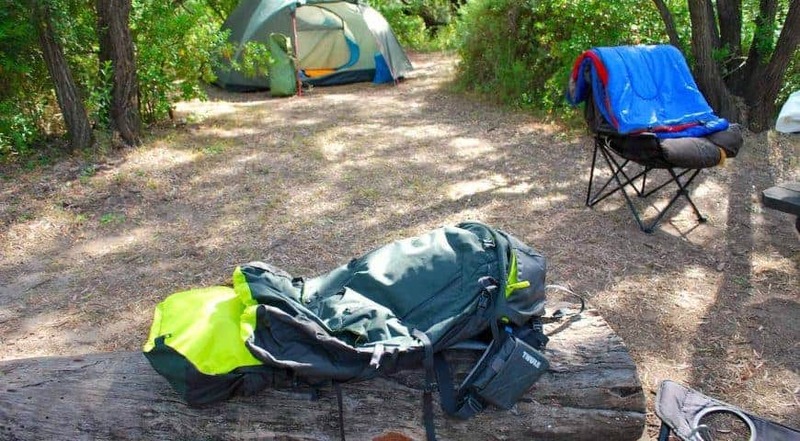 Remember that you may be living out of your pack for several months or you could be relying on it in remote places. Remember that this is an important investment, so look for value but do not compromise on quality. Comfort 7/10Pros Good comfortable padding. Firm supportive waist belt. Shaped shoulder straps. Good ventilation. Plenty of adjustments. Cons Sits high. No option to adjust the waste belt higher or lower. Accessibility 9/10Pros Multiple compartments. Ability to add custom ‘VersaClick’ attachments like camera case or drink bottle sleeve. Multiple access points to the main compartment. Cons The top compartment is detachable to be used as a small day pack (very handy), however, when removed the top of the main pack has no rain cover. Durability 9/10Pros Very good build quality. Super strong re-enforced attachment points. No nylon strands or loose threads. Strong straps. Cons Not waterproof (comes with separate rain cover). 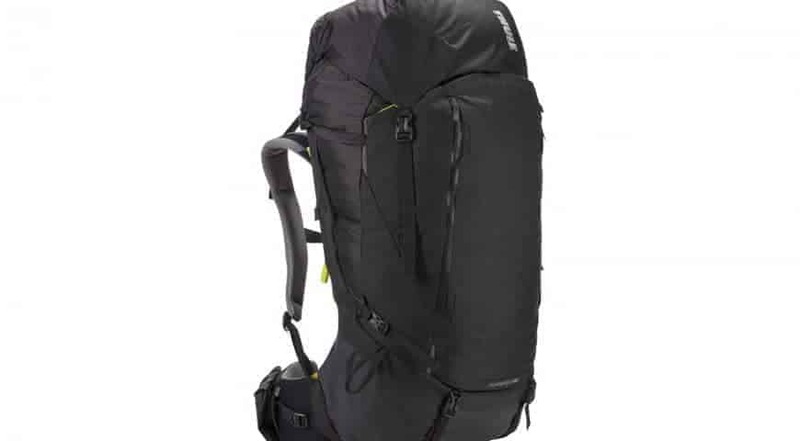 As a very large pack the THULE 85L Mens is a solid choice for extended travel (backpacking). With great build quality and plenty of custom storage compartments, and multiple access to the main storage area, it’s easy to get to your gear fast and easily. Making it a great partner for your epic journeys. Alternatively, I find it’s also a great pack for storing and carrying climbing gear. With plenty of space for ropes and equipment. It also works well for family trips, like ours. But if your looking for a pack for shorter solo trips, this is probably too big and you should look at the smaller options in the THULE range, like the 50L or 60L models. And note that this is the Men’s version, Women’s versions are also available for a better fit.